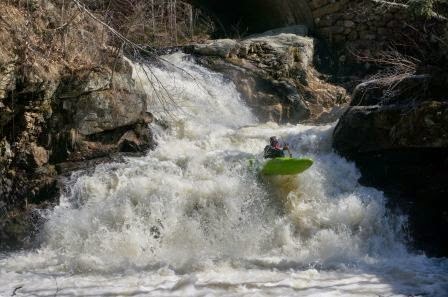 Park N’ Hucks Exposed By Alex DePue | DBP MAGAZINE ONLINE The World's Best Free Whitewater Publication. 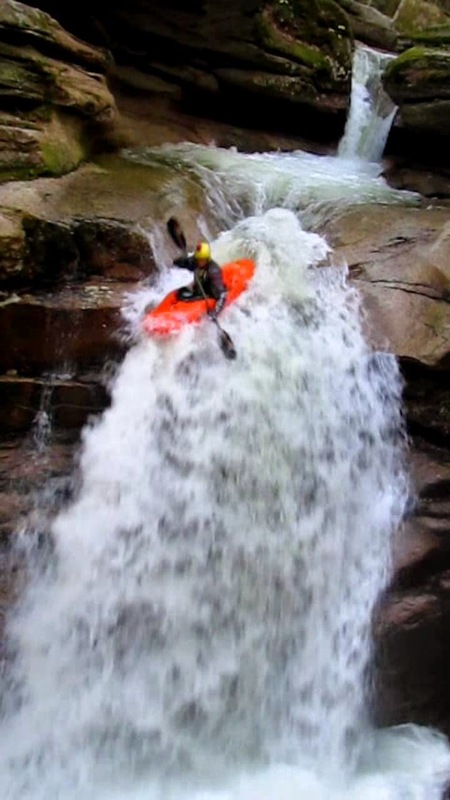 Are you going down the falls in that kayak? ; is a phrase I have become well familiar with. Sometimes whether it is due to the area you live, lack of rain, lack of time, or the time of the year it is hard to fulfill an insatiable urge to be on the water. Sometimes the stoutest drops exist not on a long runnable river but off the side of the road alongside a tourist packed hiking trail. 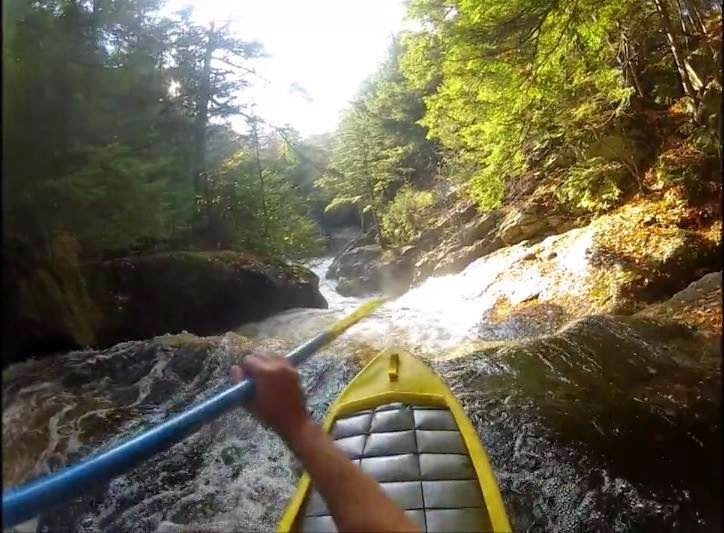 This is what leads me to hear tourists’ questions and concerns voiced to me every few feet as if on repeat, while I carry my kayak to the top of Sabbaday falls, only to plunge down in a matter of seconds. 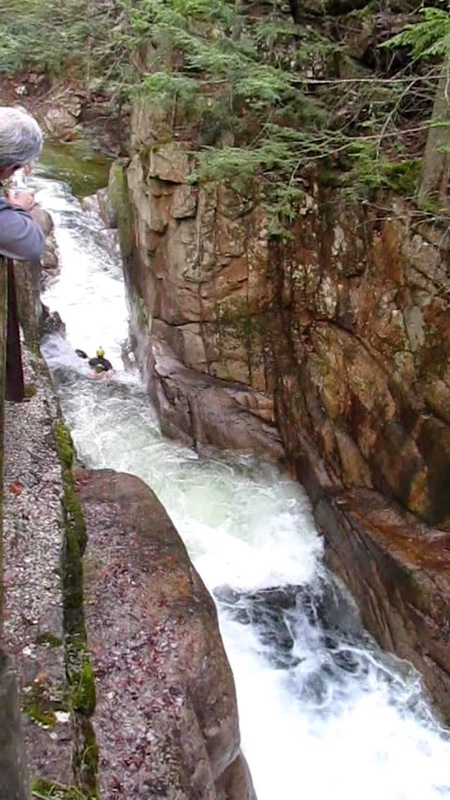 Sabbaday is just one of many drops worldwide that exists as a tourist location, not as a kayakers destination. Yet as I run the falls, vividly aware of the score of cameras aimed at me,I cant help but to marvel at the beauty and remote feeling this roadside location has. Park n’ hucks are often overlooked as they dont offer the same experience as boating one river all day long. Yet despite the obvious fact that they are not whole runs, park n’ hucks dont have very many downsides. They can be run over and over again for fun or to practice skills, or they can be run quickly after spending most of the day at work. 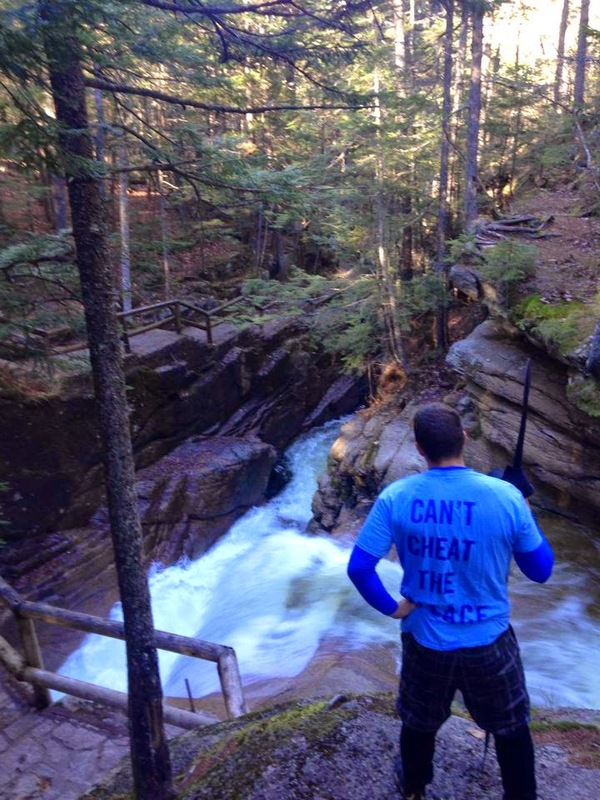 Park n’ hucks aren’t necessarily stout class 5 waterfalls either, spots exist for every level of boater and run quite frequently. Look around, you might be surprised at what you find practically in your own backyard. Just remember to be clean, respectful of others there to enjoy the same spot, have fun, and above all be safe!